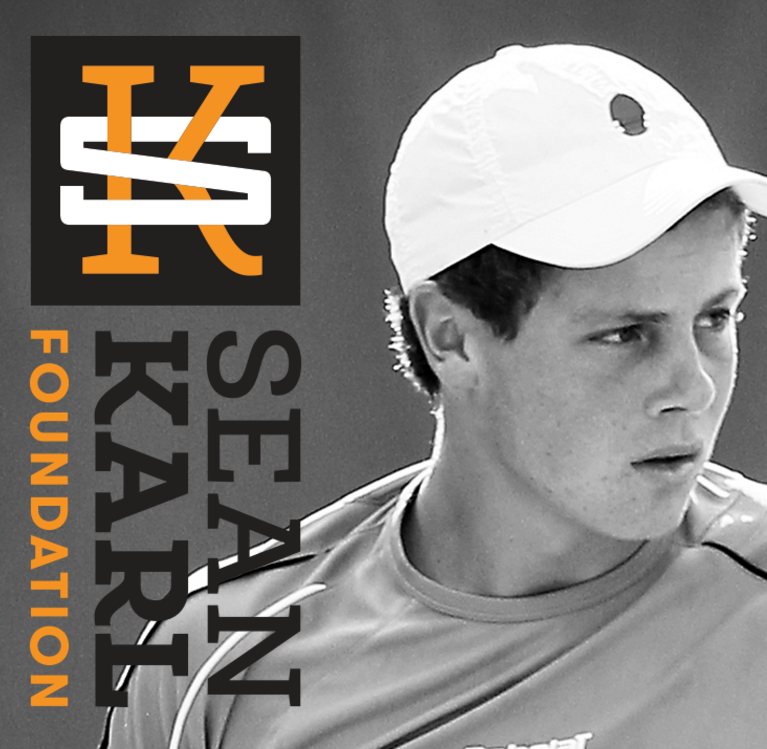 Thank you to our “Songs for Sean 2018 – Songwriter Night” Sponsor! 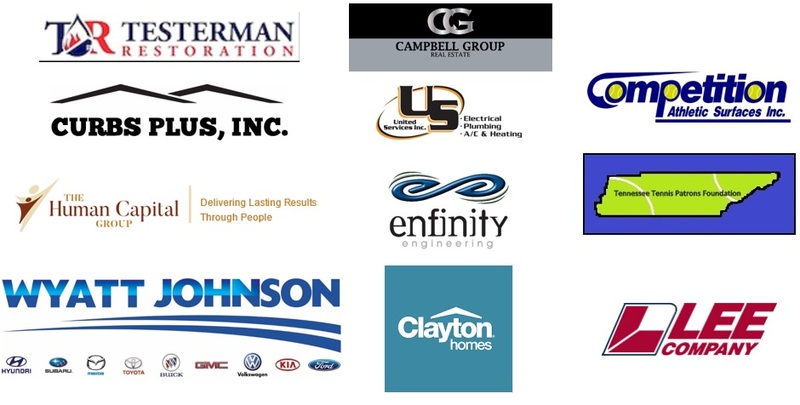 Thank you to all our sponsors for 2018 Swing for Sean Golf Tournament! 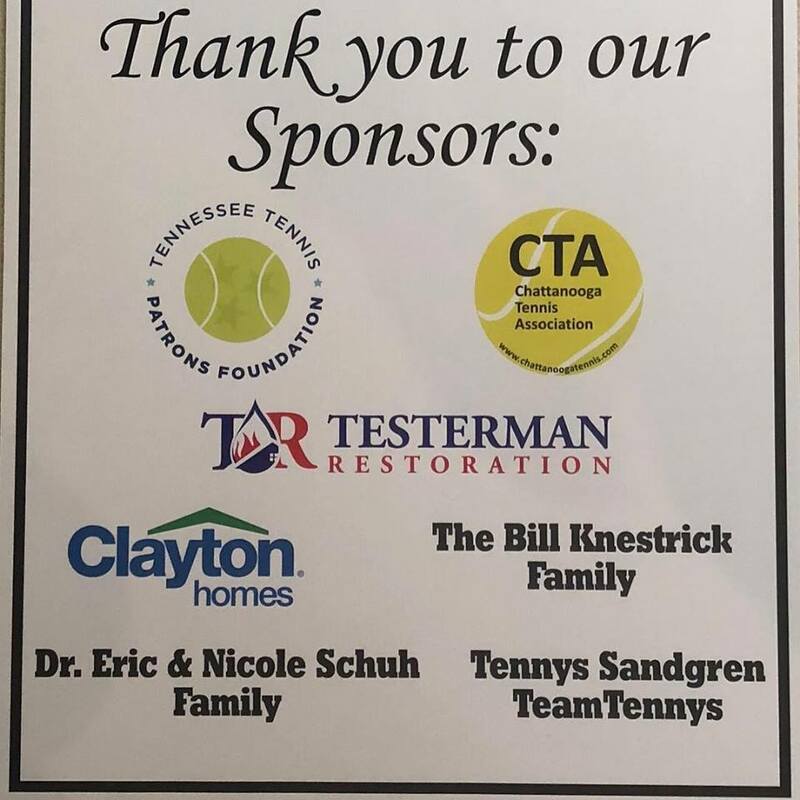 Thank you to our “Songs for Sean – Songwriter Night” Sponsors! 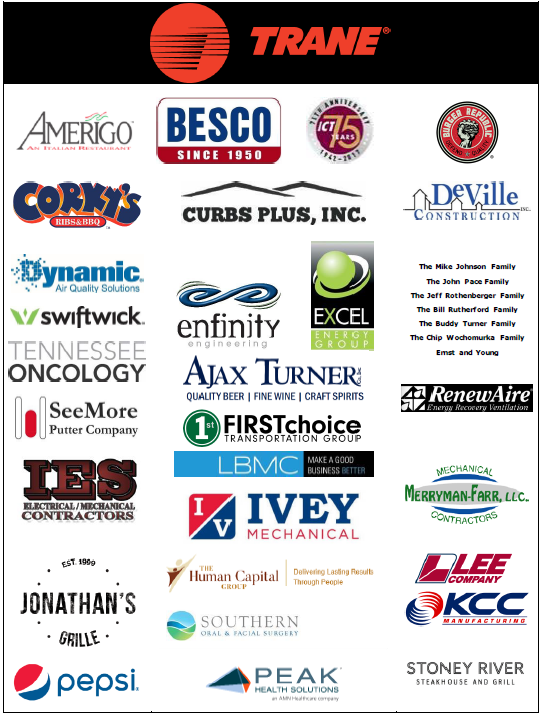 Thank you to all our sponsors who helped make 2017 Pride of Tennessee a success! 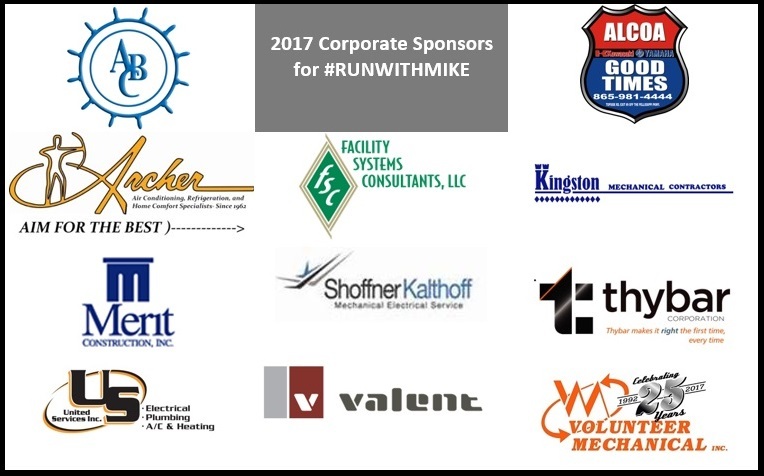 Thank you to all our sponsors who helped make the 2017 #RunWithMike weekend a total success!